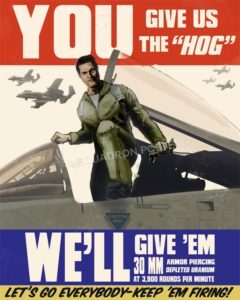 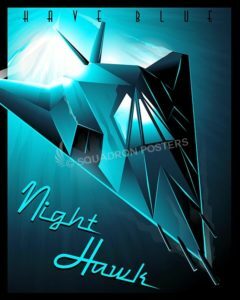 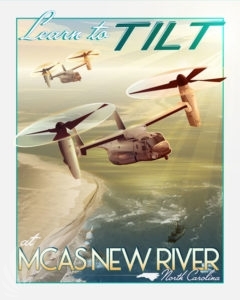 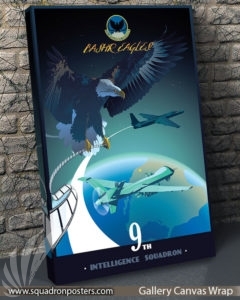 Beale AFB 9th Intelligence Squadron poster art. The 9th Intelligence Squadron (Air Combat Command), home to the “BASHR Eagles” located at Beale Air Force Base, California conducts 24/7 real-time Intelligence, Surveillance and Reconnaissance (ISR) operations as a part of Distributed Ground Site-2 (DGS-2) in direct support of combat operations, national, DoD and Air Force leaders, key Coalition partners, and combatant commanders worldwide. 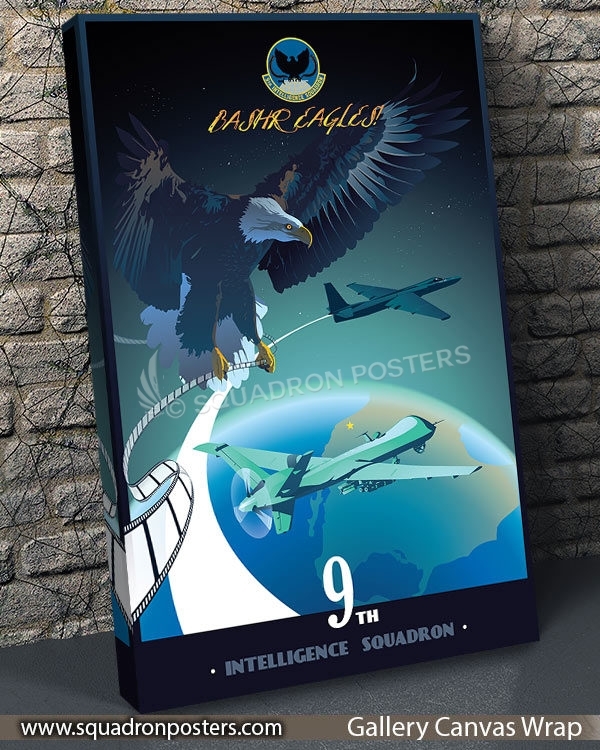 Capabilities within the Squadron include global command and control for the collection and Processing, Exploitation and Dissemination (PED) of ISR data from the U-2 Dragon Lady, MQ-1 Predator, MQ-9 Reaper and MQ-9 Reaper with Gorgon Stare II, in addition to numerous other theater ISR assets, utilizing the Air Force Distributed Common Ground System (DCGS) weapon system. 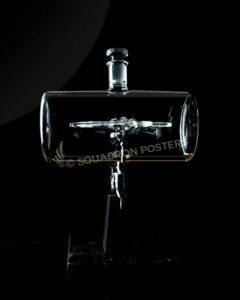 The Squadron is the sole DoD unit responsible for deployed Optical Bar Camera (OBC) operations through the employment of the Deployable Shelterized System-Film (DSS-F). 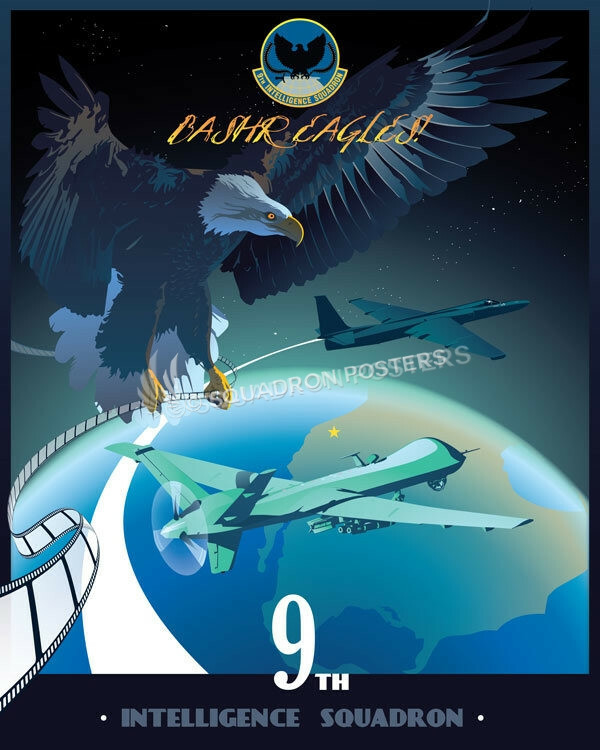 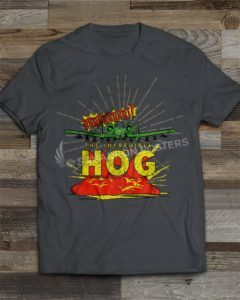 Finally, the squadron is responsible for OBC film PED and digitization through the Broad Area Synoptic High Resolution system also known as BASHR (pronounced Basher) for imagery derived from OBC aerial film. 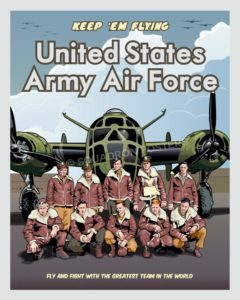 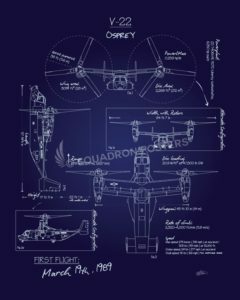 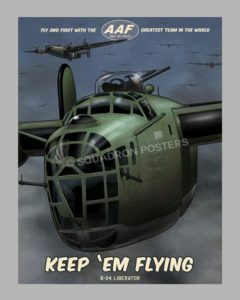 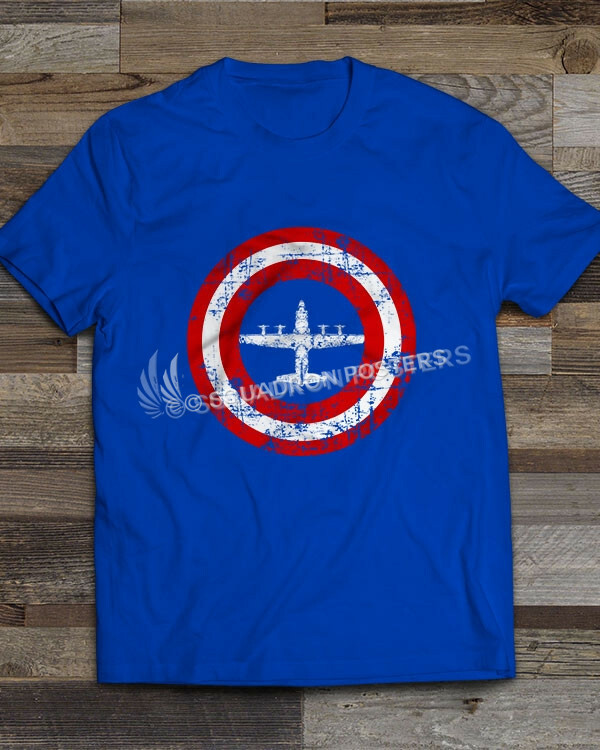 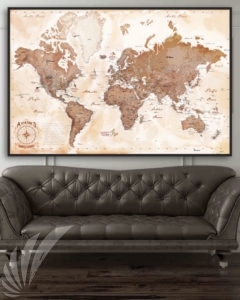 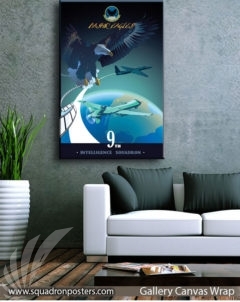 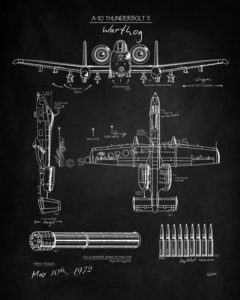 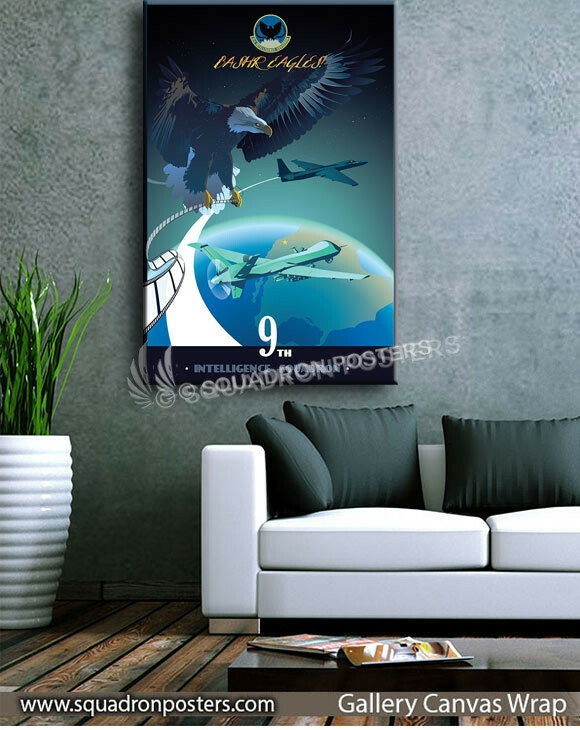 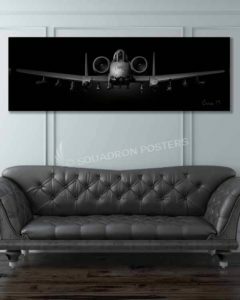 “Beale AFB 9th Intelligence Squadron” vintage style military aviation art by – Squadron Posters!